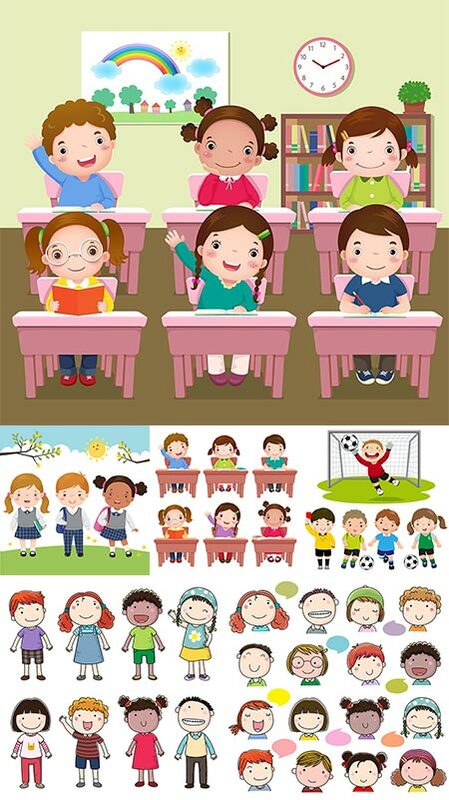 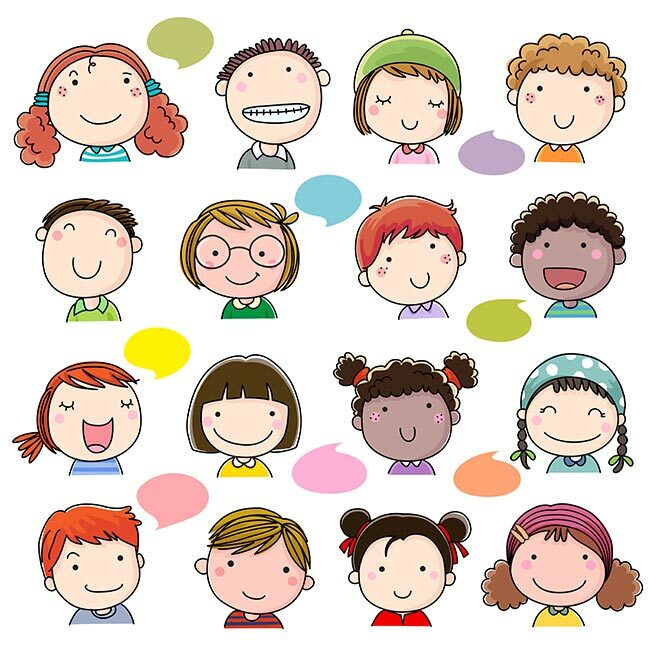 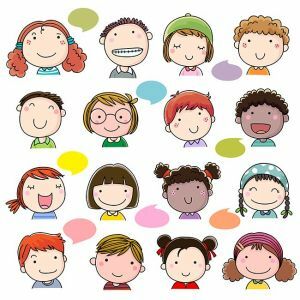 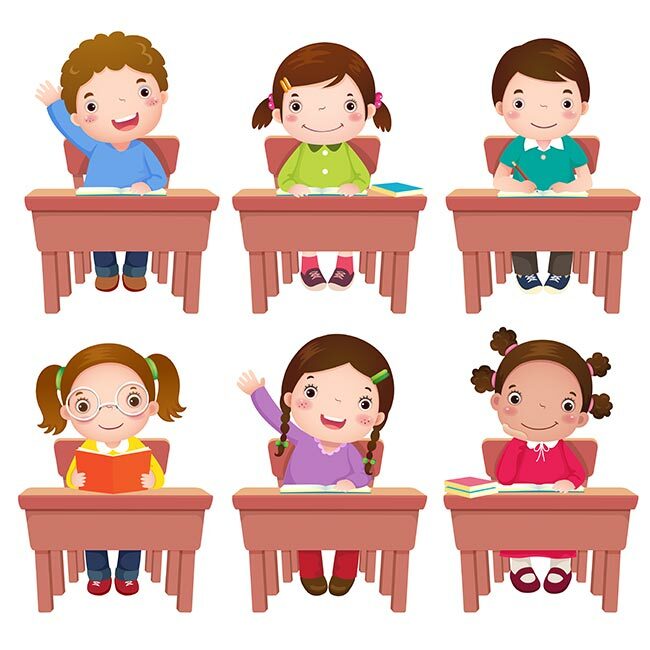 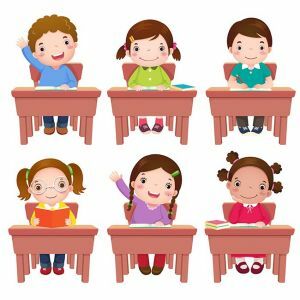 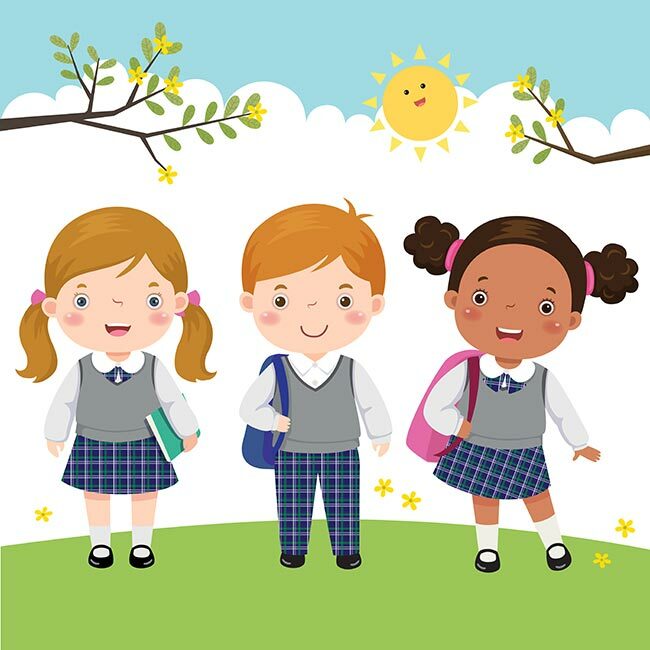 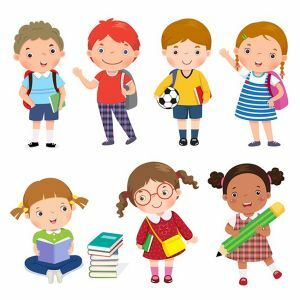 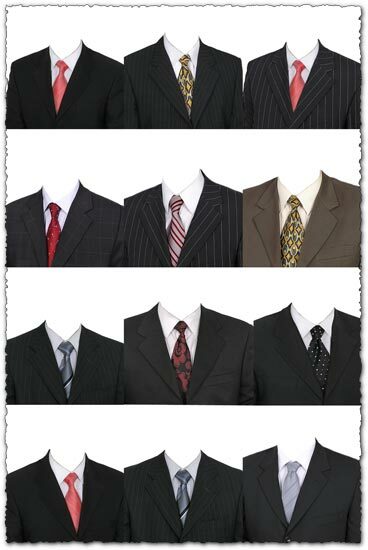 Here we have an educational vector collection of Back to school themes, with children in many situations. 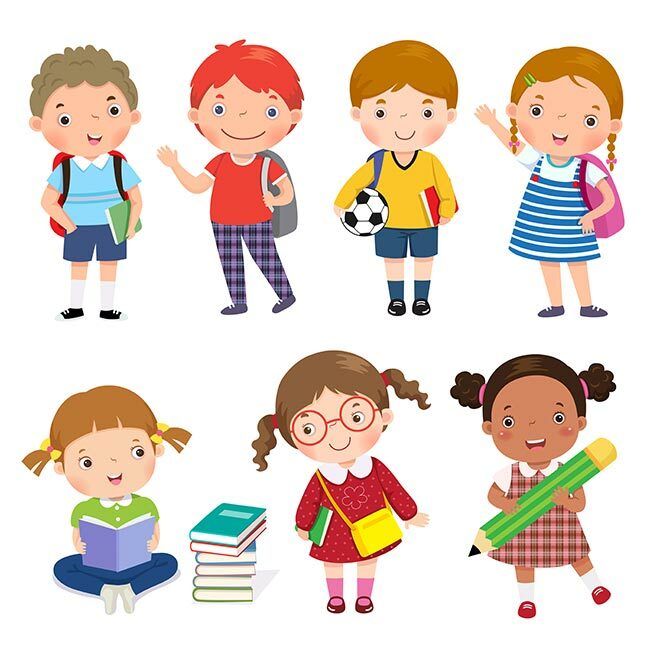 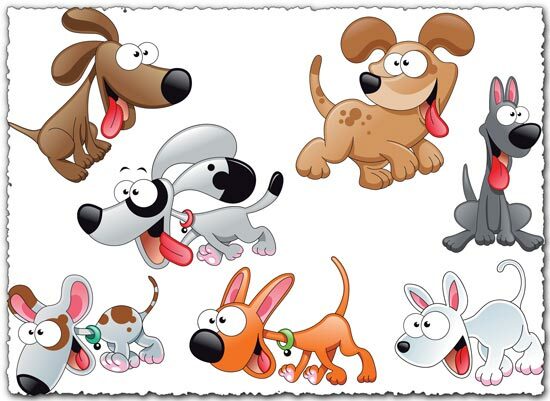 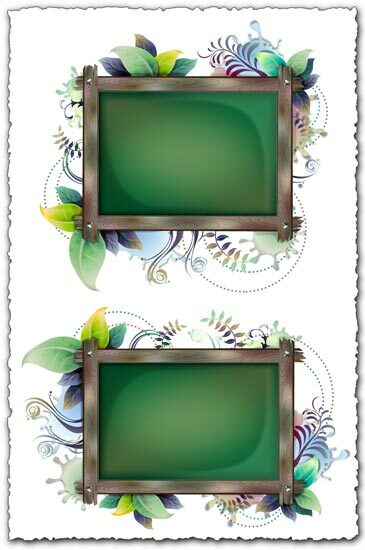 It represents different daily school activities in a way that is appealing to the eye, especially for children, this being the cartoon design. 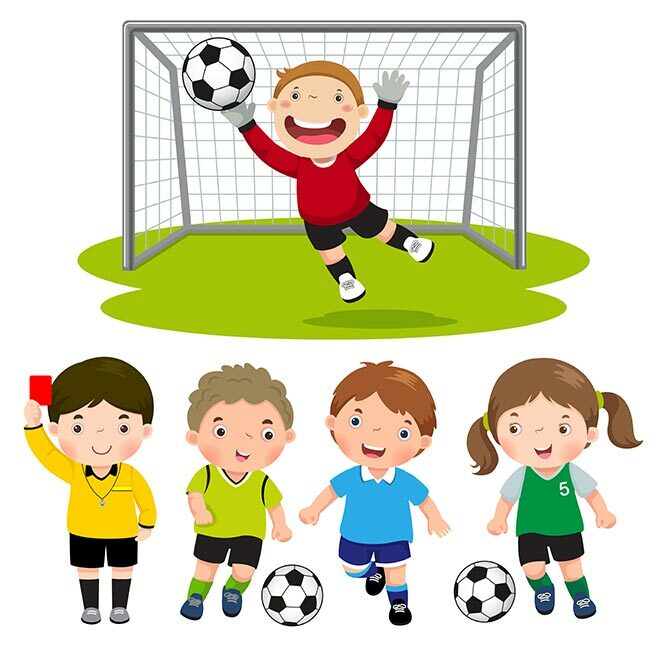 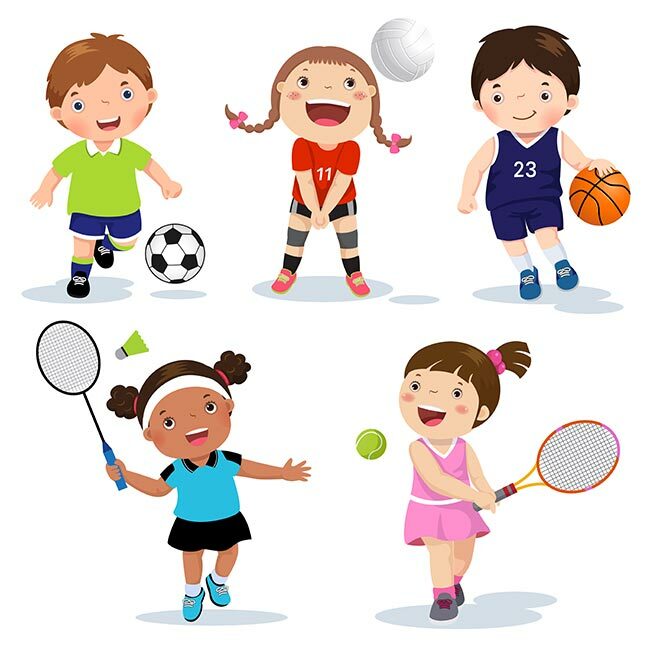 These cartoon illustrations are various, from school kids sitting on table and learning to kids playing football or tennis.